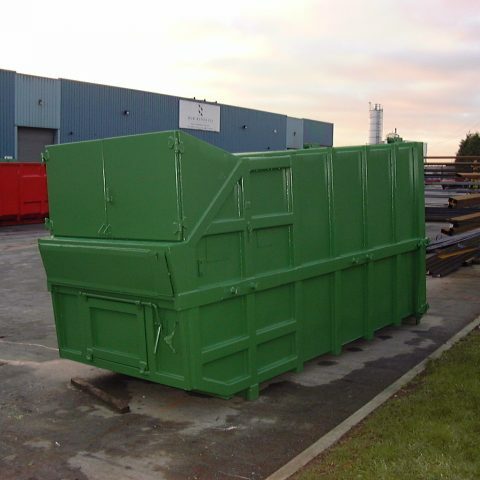 Leak proof, all-in-one portable compactors for skip and hooklift vehicles. 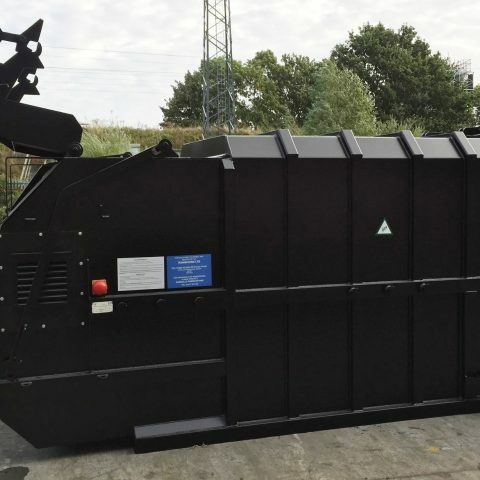 Designed for high strength and durability, Randalls Simpak Portable compactors are manufacured for use with standard skiplift and hooklift vehicles. 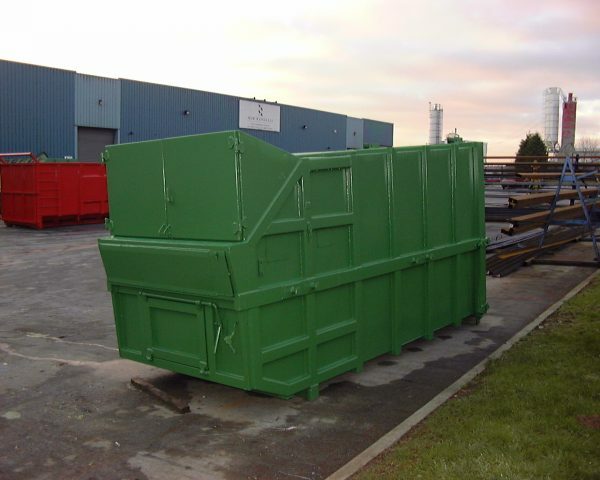 The compacting element, which has a horizontal packing blade and container element are integral and are supplied with a sealed rear door to prevent leaking. 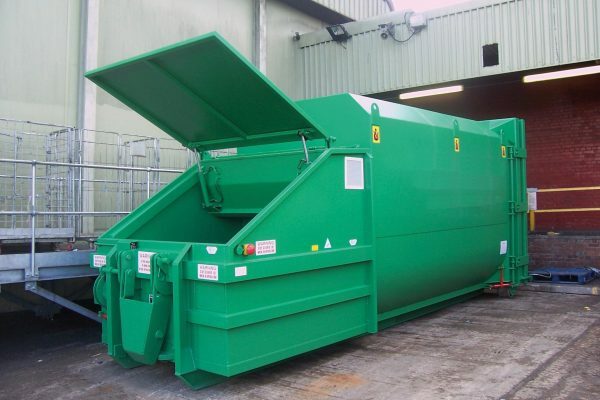 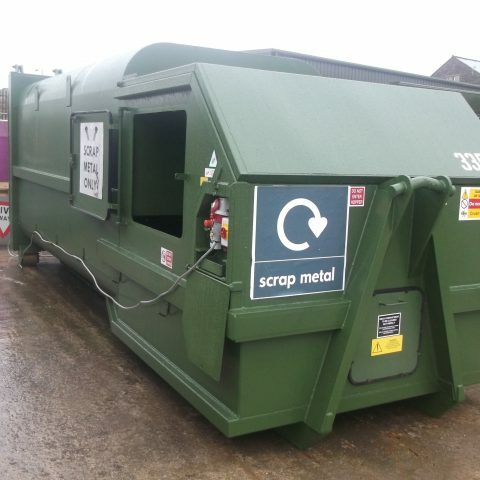 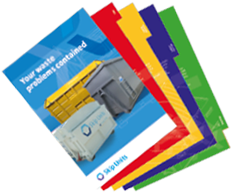 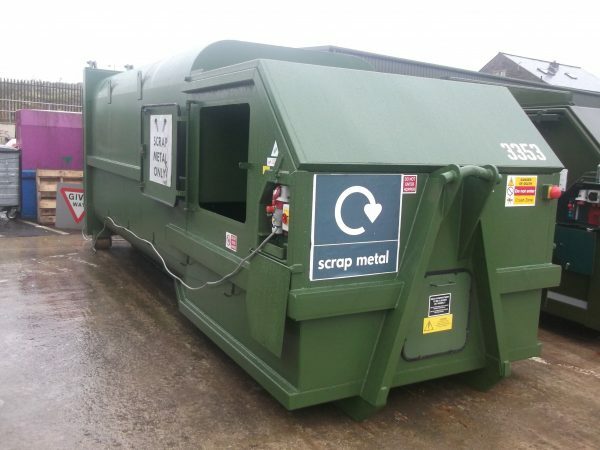 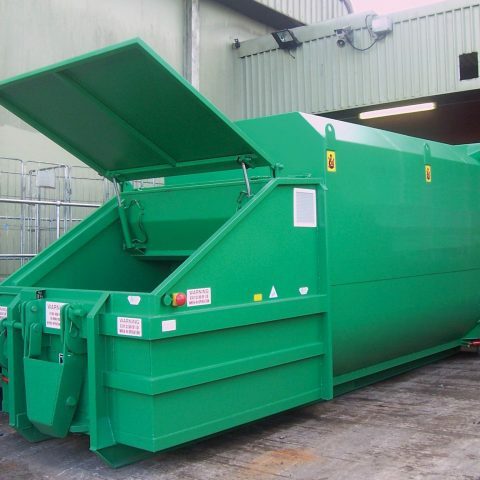 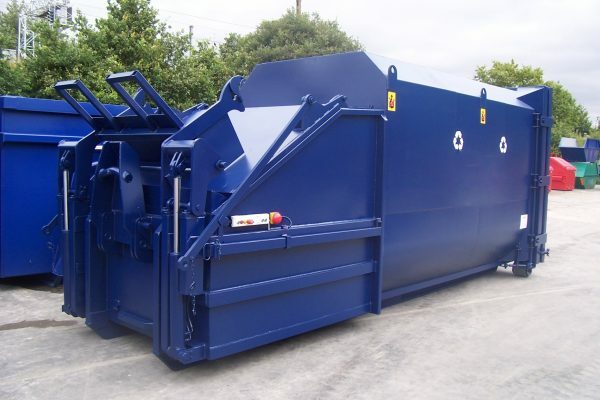 Our skiplift portable compactors can be manufactured with enclosed hoppers for hand loading of waste or with hydraulic bin loaders. 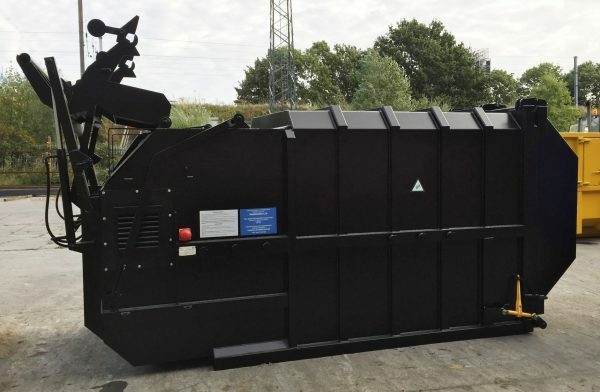 The hooklift portable compactors can be manufactured with a range of open and closed hopper styles to suit individual customer loading requirements. 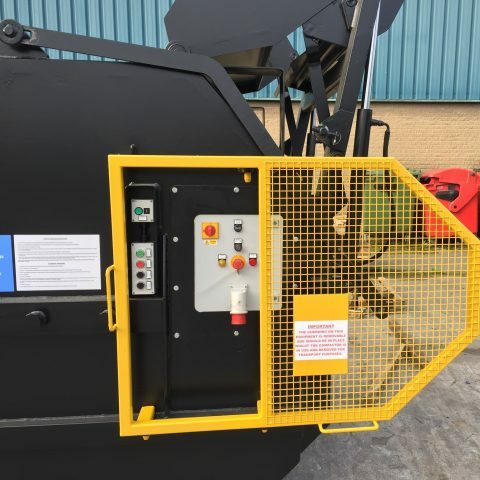 Options on the hooklift portable compactors include an extra set of rollers and ground handling draw bar on the ejection door, when the loading end has to be faced away from the vehicle. 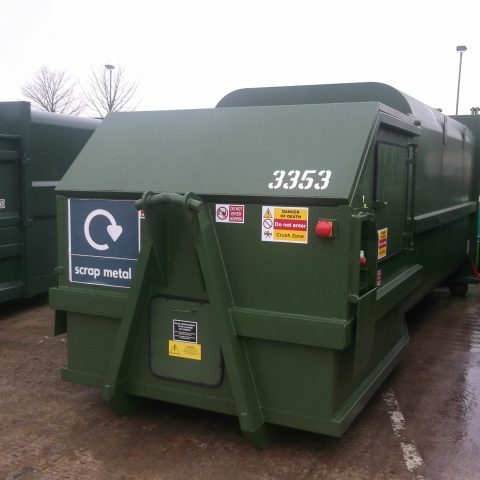 Hydraulic power is supplied by an integrated, electrically driven power pack, mounted and enclosed in locations away from the compacted waste. 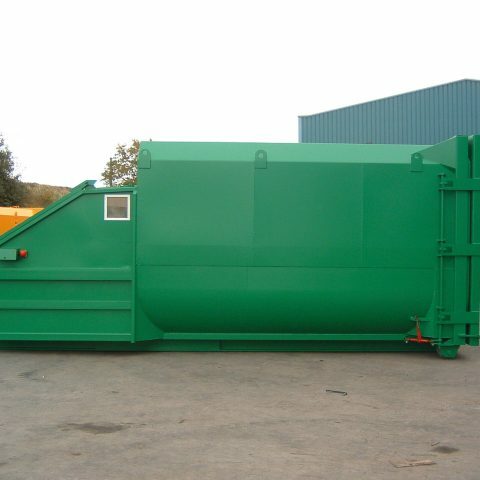 The force is applied by two double acting hydraulic cylinders, set up to operate in a scissor like action to reduce space requirements. 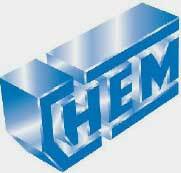 Pressure switches and mechanical overload valves safeguard the system by cutting out when the circuit pressure reaches maximum safe limits. 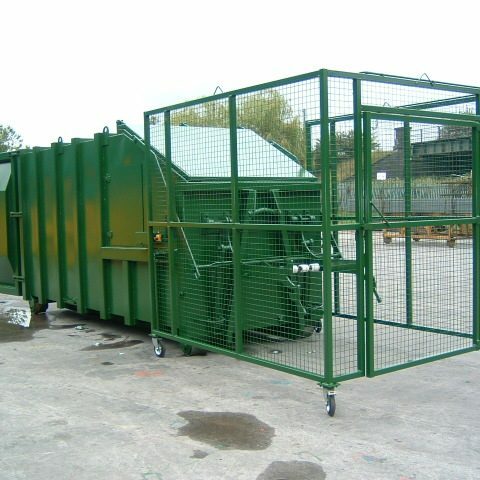 A weatherproof control panel is mounted adjacent to the power pack. 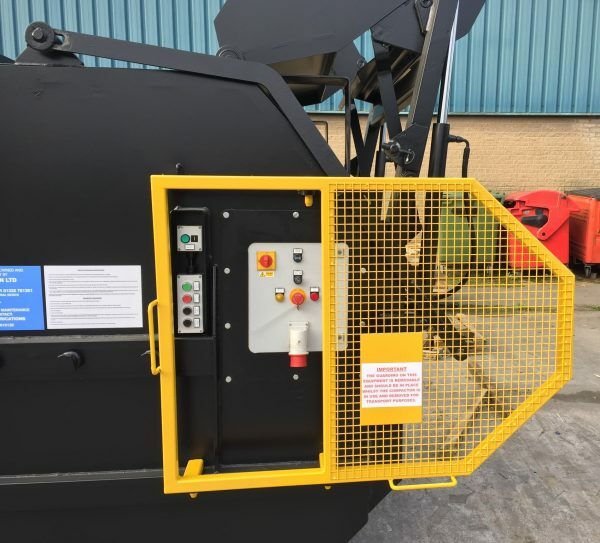 Most models are supplied with a remote, vandal proofed, key switched start/stop station with EMERGENCY STOP, pre full and full warning lights. 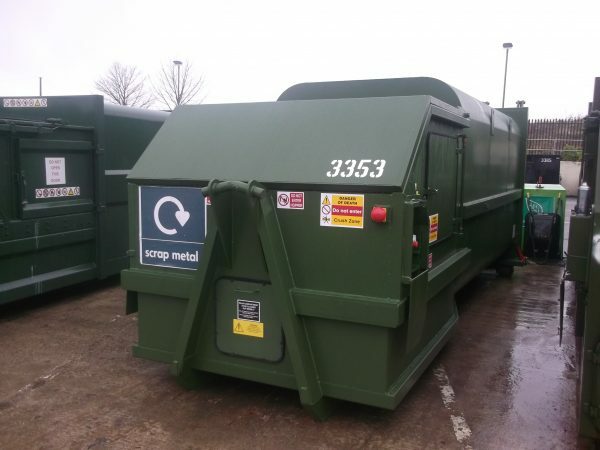 All of our portable compactors are supplied with an approved power inlet socket and up to 10 metres of power cable (as standard). 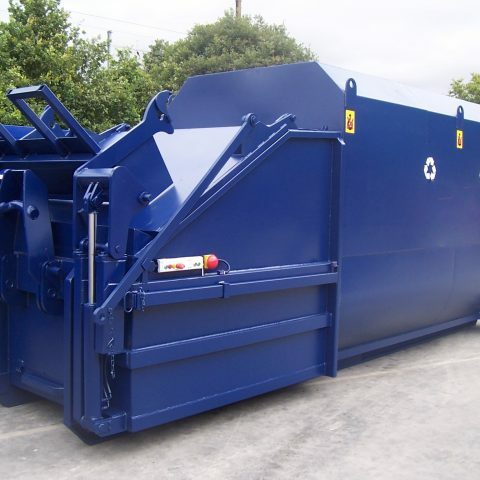 All of our portable compactors run on a 415V, 50 HZ, 3 phase plus earth system. 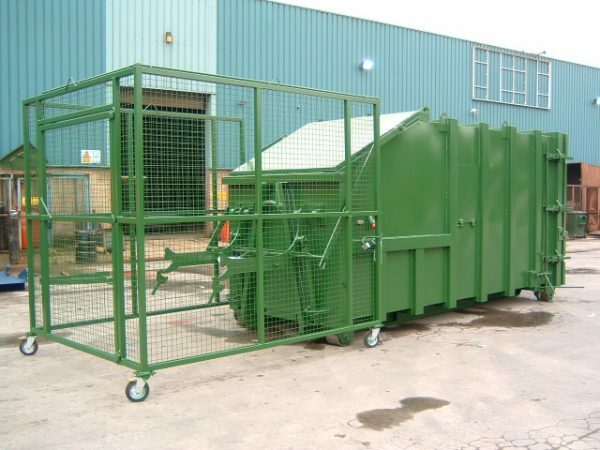 All units are manufactured to meet the Health & Safety requirements of the Machinery Directive and other relevant safety standards, including CHEM. 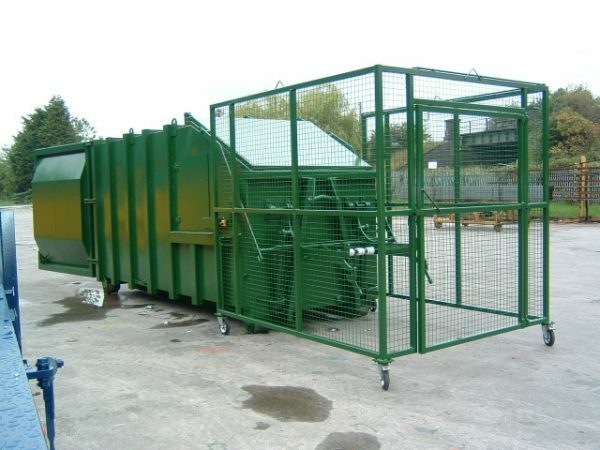 Safety switches or fixed guards are located at access points to all reachable moving parts. 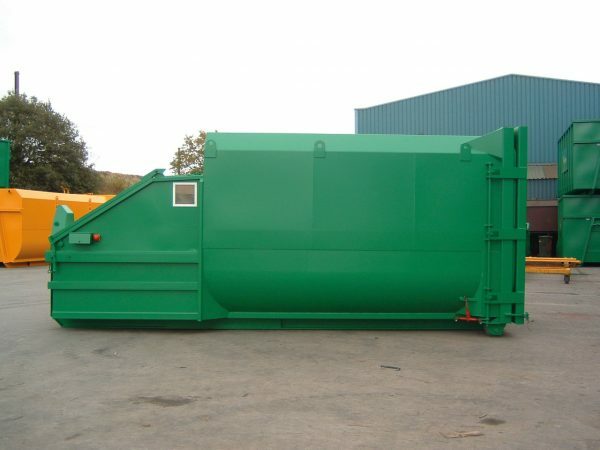 The hydraulic ram is programmed to retract on starting up to ensure safe operation. 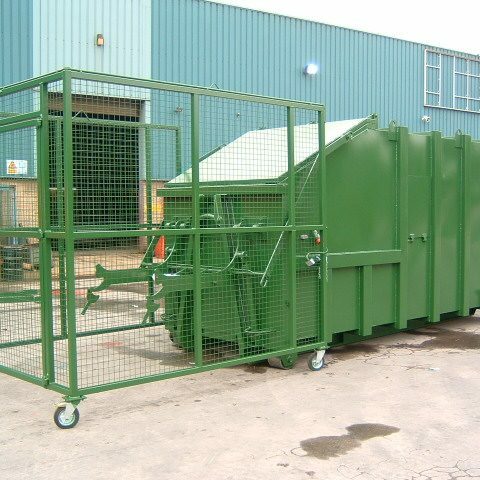 To maximise the lifespan of compaction units, we can undertake complete refurbishment of damaged or worn out equipment. 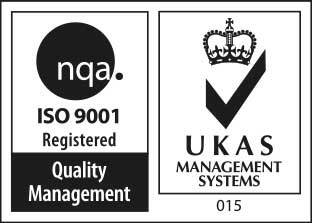 *All measurements and performance data are approximate and are subject to change due to ongoing development.